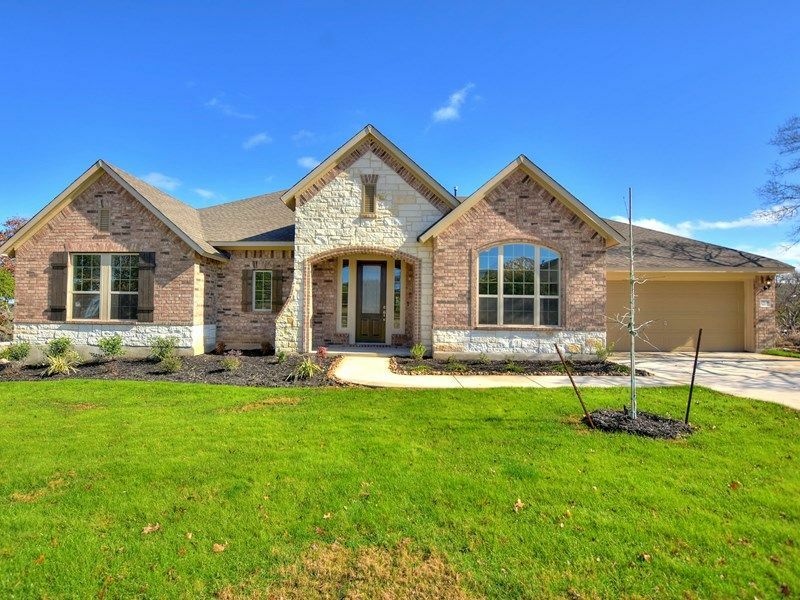 Choose your own Hill Country dream home!Build on Your Lot by David Weekley Homes is now selling our Lifestyle Collection homes in San Antonio! Discover the best in Design, Choice and Service and choose from several award-winning floor plans, all from a builder with more than 40 years of experience. Build your dream home in San Antonio on your own land, making it easy to have the home you’ve always dreamed about in a location you know and love.